Faculty: Sheila Barbarino, MD, Kevin Duplechain, MD, Jonathan Dutton, MD, John Fezza, MD, Suzanne Freitag, MD, Ilya Leyngold, MD, Mike Nayak, MD, Soheila Rostami, MD, FAACS, Jose Salas, MD, Robert Shumway, MD, and Mike Zenn, MD. Get hands-on training on the latest and most popular facial cosmetic surgery procedures. This intimate training experience limits no more than four participants and one faculty per cadaver. All didactics will take place in the Cadaver Lab. After hands-on demonstration of the latest in cosmetic technology, injectables and surgical techniques, attendees will have an improved ability to incorporate these into their practice. Refunds, minus an administrative fee of $150 will be issued on written cancellations received on or before August 3, 2018. Phone cancellations WILL NOT be accepted. Registrants assume full responsibility for notification to and verification of receipt by AACS. All Refunds will be processed 2-3 weeks after the meeting. Refunds or credits will not be given for failure to attend, late arrival, flight/transportation cancellations, unattended events or early departure. In the rare event of a meeting cancellation, AACS is not responsible for nor will provide refunds for costs associated with travel, airfare, hotel or transportation costs incurred by the registered attendee. It is always recommended that the registrant considering purchasing independent travel insurance. Registration and attendance at or participation in the Facial Cadaver Workshop constitutes an agreement by the registrant to AACS's use and distribution (both now and in the future) of the registrant or attendee's image or voice in photographs, videotapes, electronic reproduction and audiotapes of such events activities. 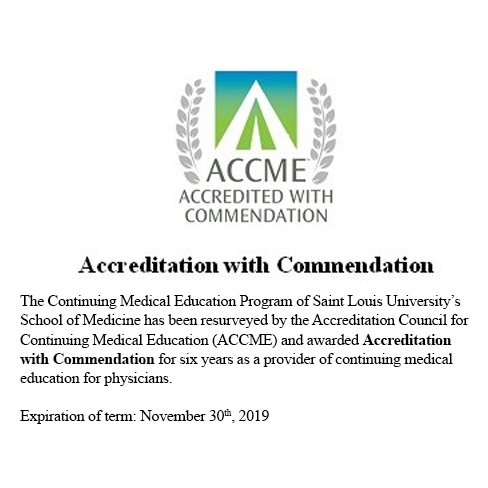 This activity has been planned and implemented in accordance with the accreditation requirements and policies of the Accreditation Council for Continuing Medical Education (ACCME) through the joint providership of Saint Louis University School of Medicine and the American Academy of Cosmetic Surgery. 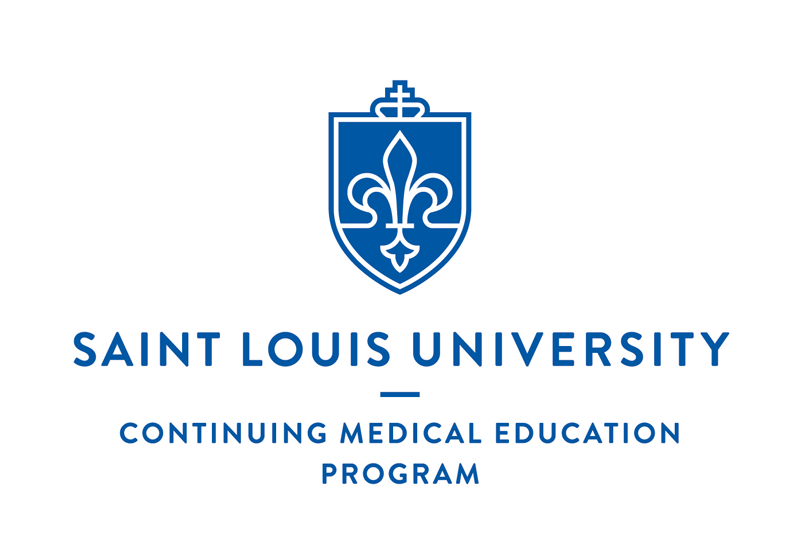 Saint Louis University School of Medicine is accredited by the ACCME to provide continuing medical education for physicians. Saint Louis University School of Medicine designates this live activity for a maximum of 6.25 AMA PRA Category 1 Credits™. Physicians should only claim credit commensurate with the extent of their participation in the activity.